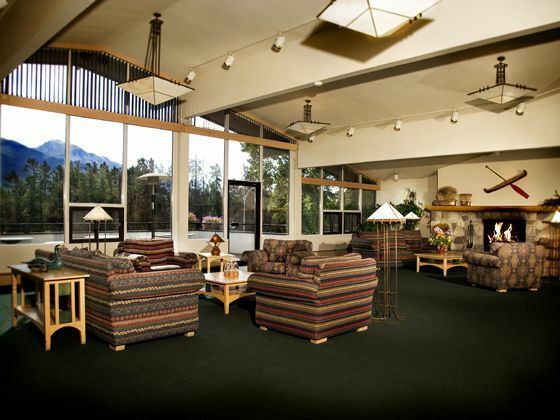 Situated in the majestic Canadian Rockies, within Jasper National Park, Lobstick Lodge is an ideal setting for your next holiday adventure. 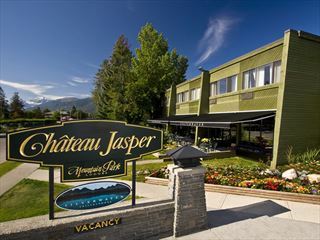 Conveniently located in the lovely town of Jasper, the lodge is just 15 minutes walk from the Jasper Park Information Centre and 15 minutes drive from Jasper SkyTram, close to restaurants, shops and local attractions. 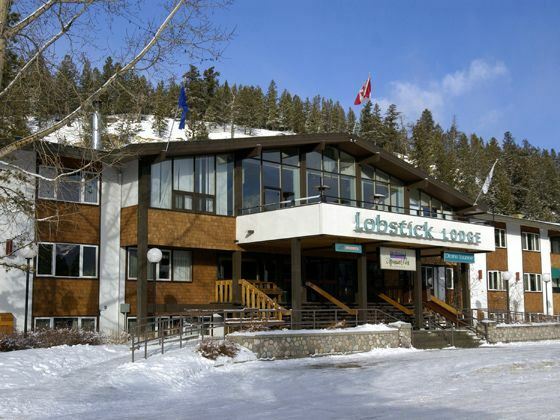 The Lobstick Lodge offers 139 spacious Jasper accommodations with 43 kitchen suites. 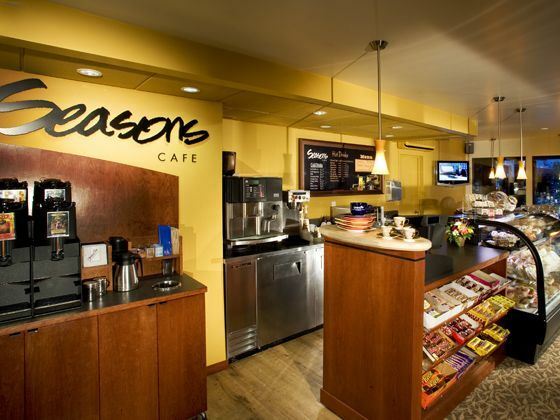 You will have all the comforts of home at your fingertips in a picturesque alpine setting. Enjoy a great range of facilities with a Mexican restaurant, patio lounge and casual café, a heated indoor pool, one indoor hot tub and three outdoor Jacuzzi’s, you will find everything you need at Lobstick Lodge. 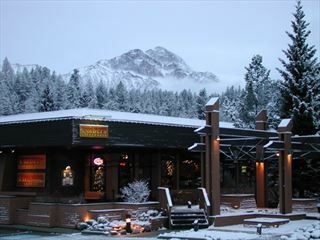 Situated within Jasper National Park, in the lovely town of Jasper, Lobstick Lodge is just 15 minutes walk from the Jasper Park Information Centre and 15 minutes drive from Jasper SkyTram. 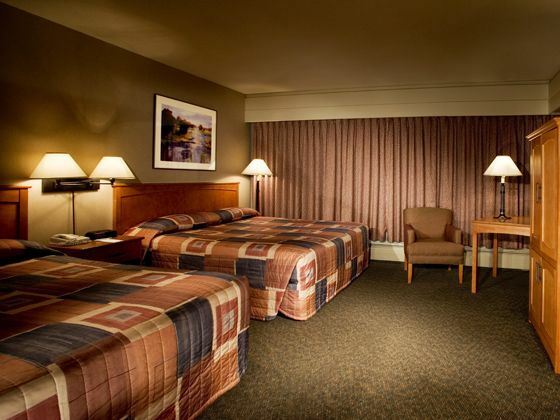 The Lobstick Lodge offers 139 spacious Jasper accommodations with 43 kitchen suites. 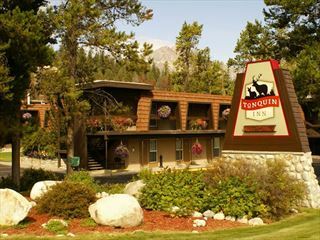 You will have all the comforts of home at your fingertips in a picturesque alpine setting.